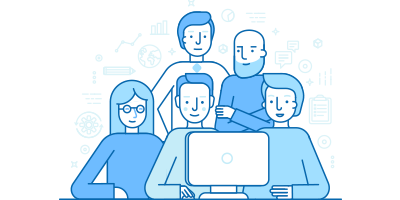 From Startups to Enterprises, our full stack developers have delivered 100+ compelling applications for B2B and B2C business models by using their extensive knowledge of HTML5, CSS, PHP, MySQL, and so on. We have a team of full stack developers, who are experienced enough to build web app, mobile app or desktop app for the diverse industry from scratch. Credencys, a reliable full stack development company, has a team of full stack developers, who have gained years of experience working in diverse business domains and thus, delivering desired web, web app and mobile app solutions with eye-catchy designs to allure traffic on to the client’s business. Easy to solve the complexity of a project with less cost and time, as the same developer is able to switch between frontend and backend development to deliver the best solution. Full stack developers are updating themselves with the latest technology and tools to gained knowledge of all development aspects and thus, it makes upgrading easy. 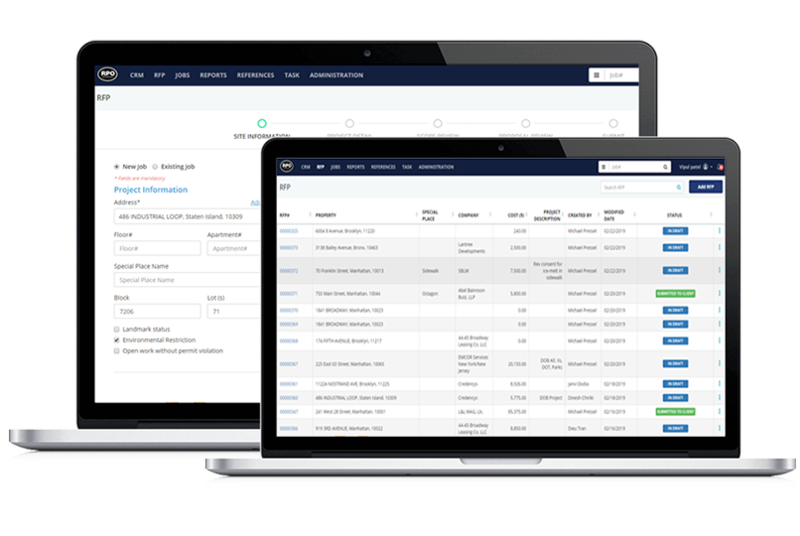 Our developed web app streamlines business operations by storing official and legal documents, maintaining data and tracking the work progress. This application enables staff to create RFP, manage and execute the workflow and billing time. 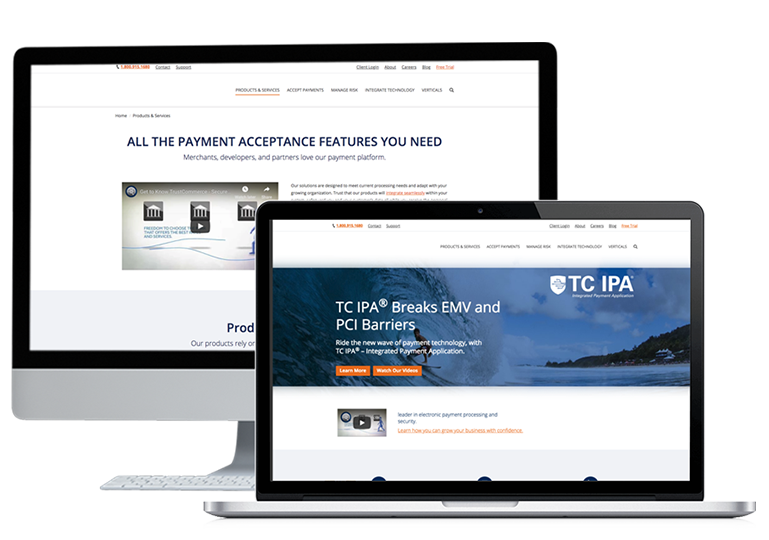 Credencys developed customizable payment solution for a leading banking and financial service provider that allows the company to receive electronic payments from merchant’s multiple channels i.e. shopping carts, donation pages, etc. Crafting wide-ranging web/mobile apps with a custom solution to bring prominent changes as per your requirements. Our full stack eCommerce developers deliver fruitful experience by increasing your sales with powerful, secure, easy-to-use online store solutions. 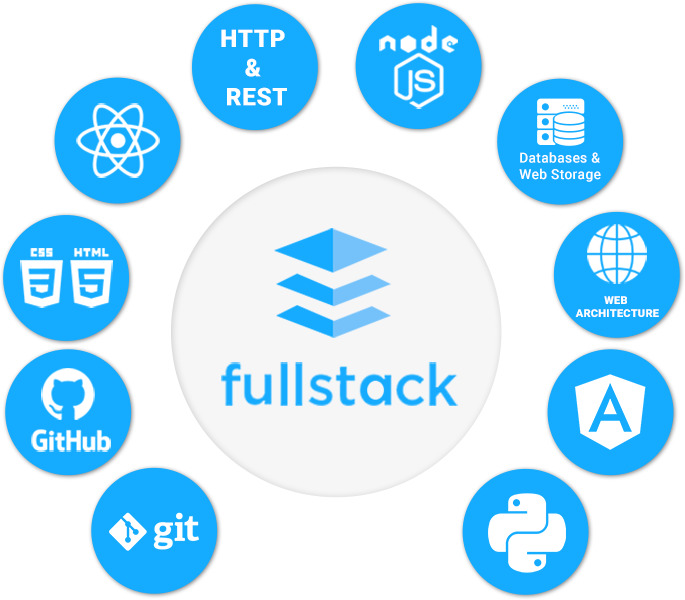 Utilize full stack technologies to deliver custom web API development and integration service that converts your concept into a reality. Hire full stack developers to get robust CMS solutions that are highly effective and efficient for your organization. Expertise in developing and integrating a secure and fast web portal development and integration through Full Stack Development team. Developing custom plugins through our best plugins development service to enhance your website’s capabilities and functionalities. Having expertise in developing speedy, simple yet fully-functional and high traffic real-time social network web apps/ mobile apps. Delivering easy to migrate and upgrade solution with zero compatibility issues through expert and experienced full-stack developers. Our full stack developers ensure to update themselves with the latest technologies to deliver a better user experience to its clients. Being a globally renowned full stack mobile and web development company, Credencys have developed 200+ pixel-perfect mobile applications, web applications, SaaS applications, web portals, and more for their esteemed clientele. 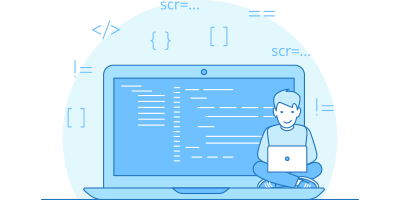 Full Stack Developers at Credencys closely work with clients, business, and IT teams to deliver a perfect blend of back-end, front-end & database through their list of development service with flexible engagement models. Why chooses Credencys as your Full Stack Development Company? 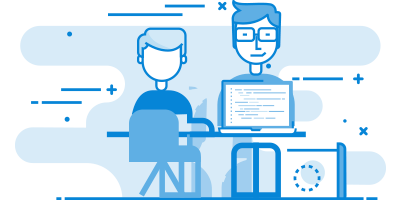 Whether you are hiring 1 full stack developer or 20, we provide you dedicated resource with excellent tools, expertise, and infrastructure. Clients are free to interview full-stack programmers to check their expertise. If you are not satisfied with your hired resource, you’ll get a replacement. Assurance to deliver a guaranteed result, as our full stack development team delivers every single process with the best quality in the industry. Following unify approach to automate, organize, and accomplish a disparate set of tools and processes across the enterprise. Having a team of quality analysts, we validate the quality and performance of a product to ensure that it is developed considering the quality standards. Delivering interactive and out-of-the-box solutions design solution that enables users to switch through modules with ease. 01 Why you should hire full stack developer from Credencys? Hiring full stack programmer from Credencys works with your front-end as well as back-end requirements. Our developers can build applications from start to finish by managing and planning all your software needs. Your hired developers are responsible to create the codes and ensure to make an application function properly. 02 What UI/UX practice you follow? Our UI-UX design and development approach focuses on creating a visually well-designed user interface and full- functional user experience to deliver the best user experience every time they visit your site. 03 What kind of support will I get from Credencys? 04 What if I want any change in my development project after launch? Yes, we do assist you with the changes you want in your development project. However, it depends on the type of changes.